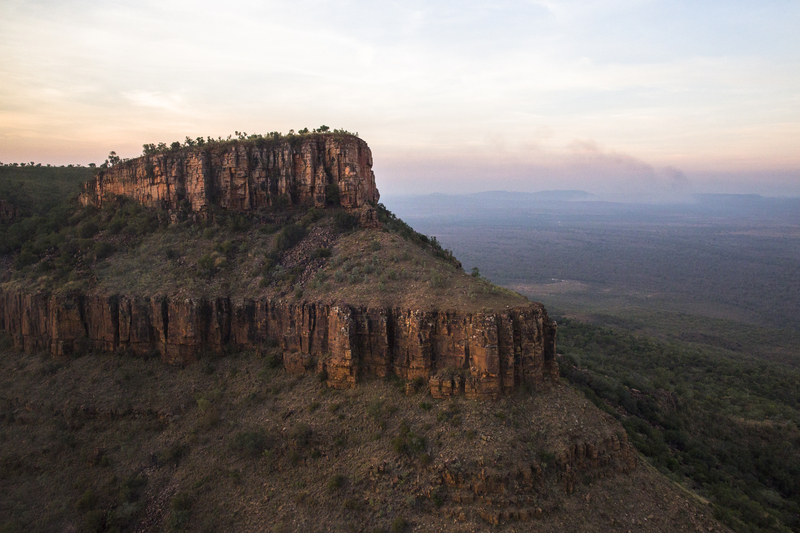 the Australian courts officially recognised that MG people have native title rights over land in specific regions of the East Kimberley. The MG Prescribed Bodies Corporate, or PBCs, were established in April 2004 and November 2006 to represent MG people as a group and to manage their native title rights and interests in the determined areas. A map depicting the MG native title determination areas where MG land interests are recognised is available here. The PBCs hold native title on behalf of the MG native title holders. Their boards are made up of five MG directors approved by the Dawang Council and appointed by the PBC board. Under the Native Title Act, the PBCs are entitled to receive notifications from third parties who wish to conduct any activity on MG land which may have an impact on MG native title rights (this can include public works, exploration, mining, agricultural development, clearance of native vegetation, tourism and other land activities). Depending on the interest being applied for, MG traditional owners have a further right to comment, consult or negotiate in relation to the activity. The Aboriginal Heritage Act affords MG people additional rights in relation to the protection and preservation of their heritage and culture. The MG PBCs are also responsible for managing heritage issues on behalf of MG traditional owners. The MG PBCs have a proactive and progressive attitude towards development and work closely with proponents to achieve mutually beneficial outcomes. In particular, the MG PBCs can arrange heritage surveys on a fee-for-service basis. 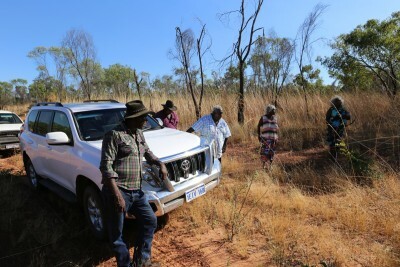 The MG PBCs, working with the Garralyel, can also identify the correct traditional owners to speak to regarding all areas affecting country and can work with anthropologists and archaeologists to ensure that explorers, miners and developers have the necessary permits in place to commence work on MG land. The MG PBCs also work closely with the relevant native title holders to negotiate mining and other similar agreements and can provide the relevant executive office function for the administration of relevant trust funds and royalty payments.